There is little to mention about me, apart from my love of birds and anomalies. I am a digital artist of many subject manners and styles, since it is tedious for me to draw similar things constantly. 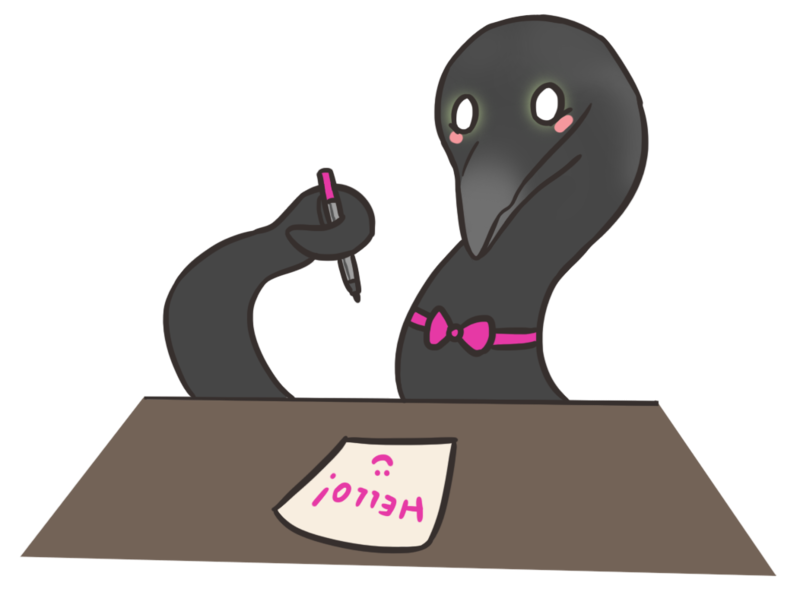 For that reason, expect to see me tackle a wide range of SCPs, from avian to humanoid to whichever eldritch abominations you can come up with. 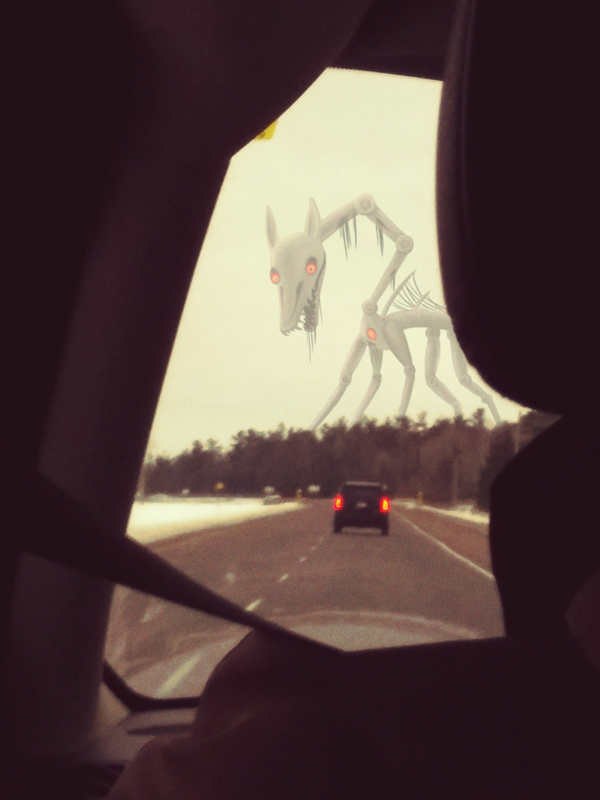 The variety of this site makes creating SCP related art all the more exciting. Though I may draw in a diverse manner, I do like keeping one aspect similar among my pieces: a darker, somewhat uncanny vibe. Feel free to look around, and I hope you enjoy what I have to offer. 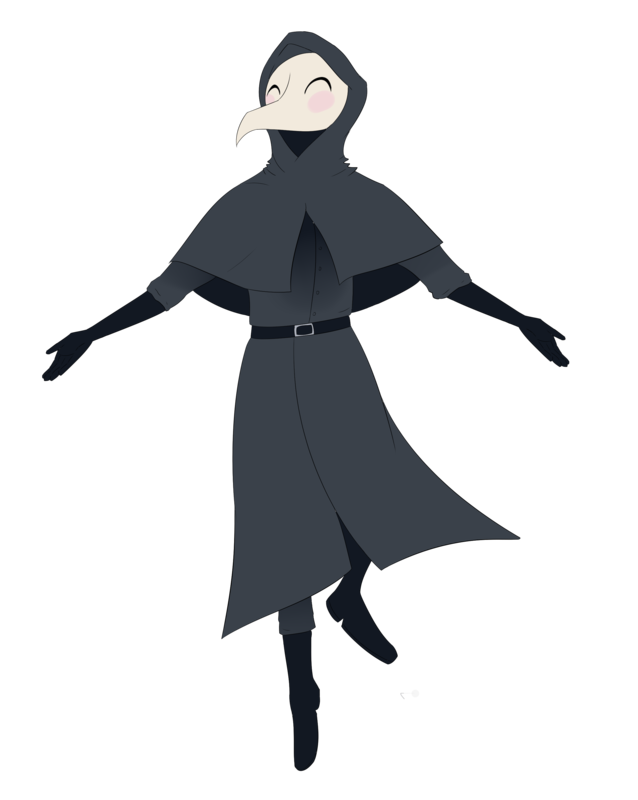 This is my first completed SCP artwork, and I'm still quite happy about it. SCP-049 is my favourite. SCP-1471. I enjoyed capturing that subdued, bleak atmosphere of an overcast day. Yes I drew art of my own scip (SCP-3548), I just thought it would be really fun to draw the robodeer thing. And it was, took a while tho. 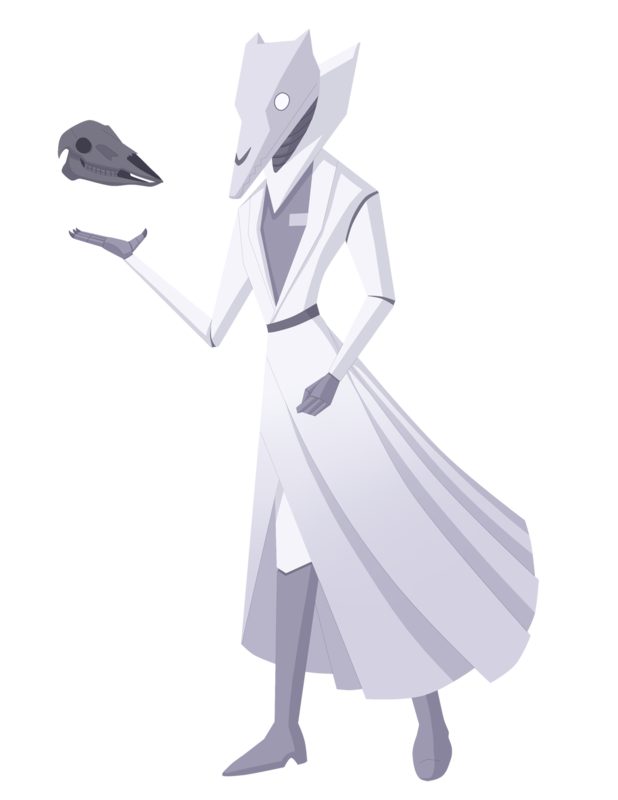 Dr. Alistair Hawks is my foundationverse OC and author avatar, and I love him a lot. I'm quite happy with this artwork. Do not question the television deity. 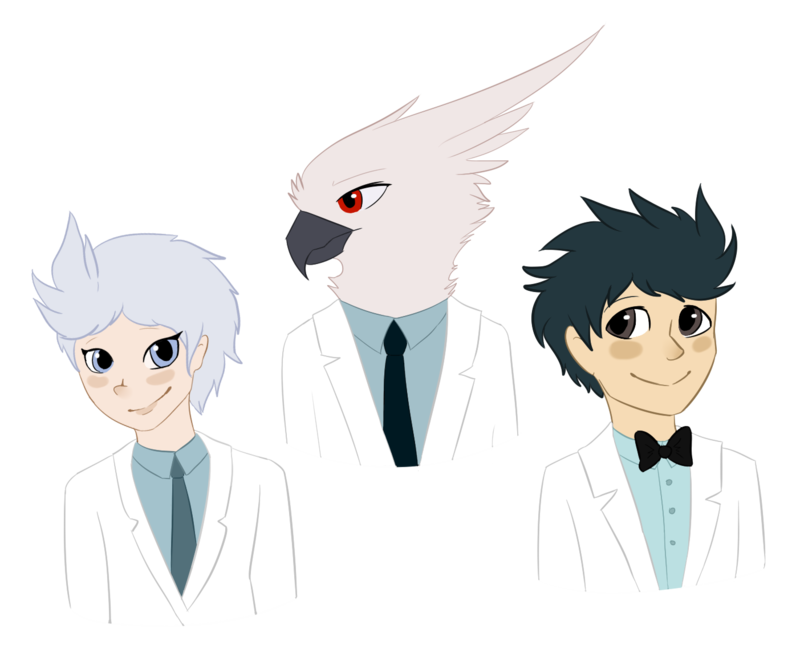 Here are my OCs: Clara, Alistair Hawks, Paul. Collab with Cosmic Catacalysm, she sketched and I coloured. Alistair (left) is my OC, and Maximiliano (right) is hers. Yes they are very gay. 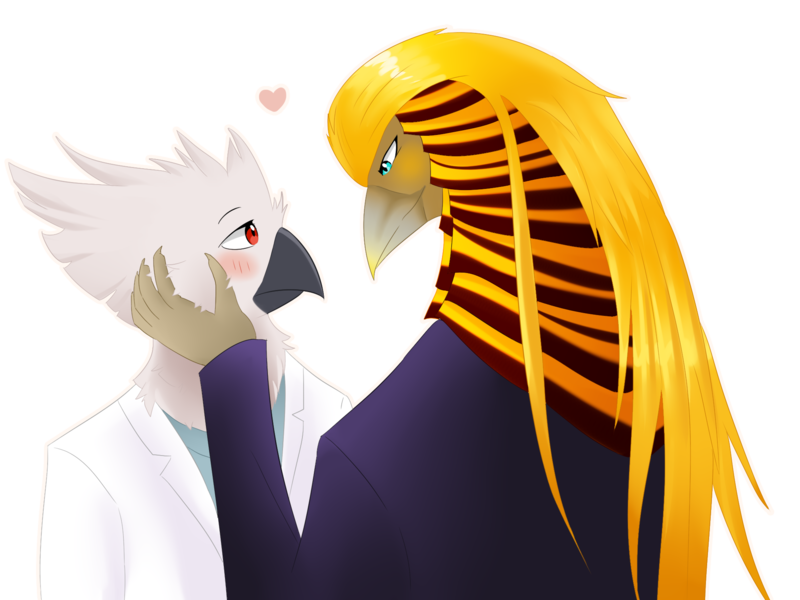 This one was a gift for a friend, as he likes SCP-1499. The bird is his OC. Personal story art, inspired by Simon Stalenhag's paintings. My second story art inspired by Stalenhag's paintings. A little animation I did. Decided to put this one here as well after all. Giant robot! Drawn on a photo I took. There will be more to come, don't you worry about it. Feel free to request me SCPs to draw.